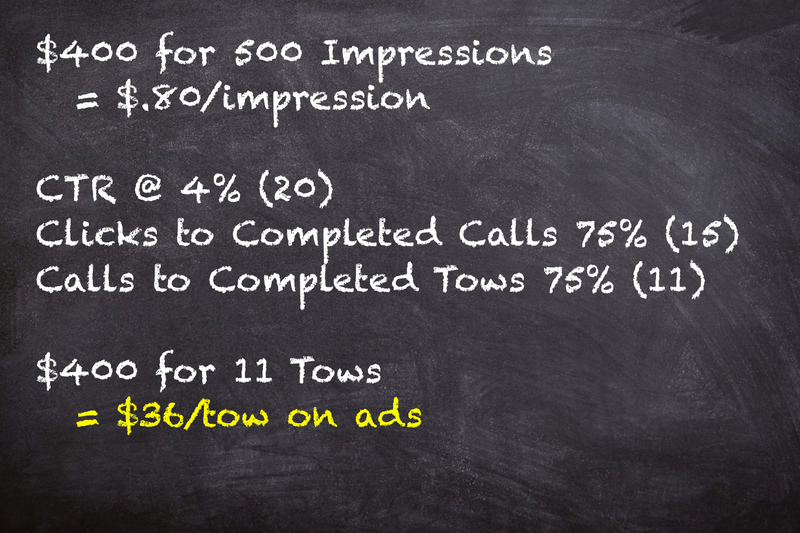 Running an effective and profitable online tow ads campaign takes a significant amount of time and effort. Not all online opportunities are equal. It is vital to do the math to know if it’s worth it. 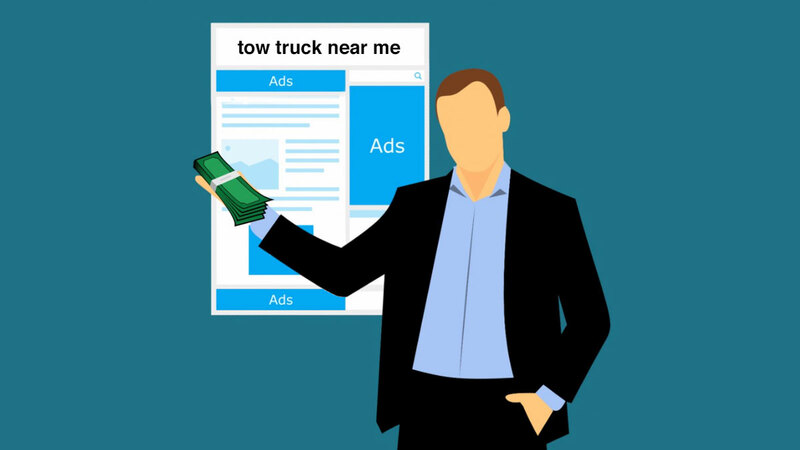 In the midst of a 24/7 towing world, finding ample time to manage a paid ads strategy can prove challenging. It makes sense to partner with a company like us that can handle the work on your behalf—watching your cost-per-click and cost-per-call metrics while driving a steady stream of cash calls. 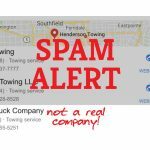 Do Towing Companies Have to Buy Ads? Not necessarily. But research shows that about 25% of mobile search clicks are on paid results. Do you want to miss out on a quarter of the potential clicks? If you allow us to maximize your tow ads spend, it can be very profitable to have a monthly paid ad budget. 1. 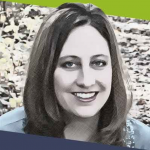 Google gives us the lowest marketing cost per call, which ultimately means more profit for you. 2. While Google isn’t the only company providing paid tow ads, 90% of online searches happen on the search engine giant – we want to fish where the fish are. 3. The Google Ads dashboard provides a significant amount of user control that allows us to manage important aspects of our ad campaign toward providing a low marketing cost – maximum cost per click, ad schedule, negative keywords, etc. Partnering with a company who has experience in a variety of online marketing opportunities can save you money by only investing in the most productive marketing channels. Contact us today and ask us to manage ads so you can manage servicing the new business they generate.